The Crossdale 10k and Fun Run is made up of a 2.5km Fun Run and a 10km Trail Run. The 10k is open to all runners aged 16 or over (16 and 17-year-olds must have an accompanying adult at the event). The Fun Run is open to all. Organised by a subcommittee of the School PTA the event raises funds for the registered charity that is “Friends of Crossdale Primary School”. Charity registration number 1018537. The event opens at 8.30 a.m. and there will be a selection of attractions to make it a day where you can bring the whole family. All runners do so at their own risk: We do as much as we can to mitigate any risk, but at the end of the day it is a trail run and the terrain can be both uneven and very wet. Please dress appropriately for the conditions. In the event of extreme weather, (high winds or lightning are the only foreseeable issues) the race may be canceled at short notice. In this very unlikely event, most of the entry fee will be refunded. Any cancellation will be posted on this website and Facebook as soon as the decision is made. 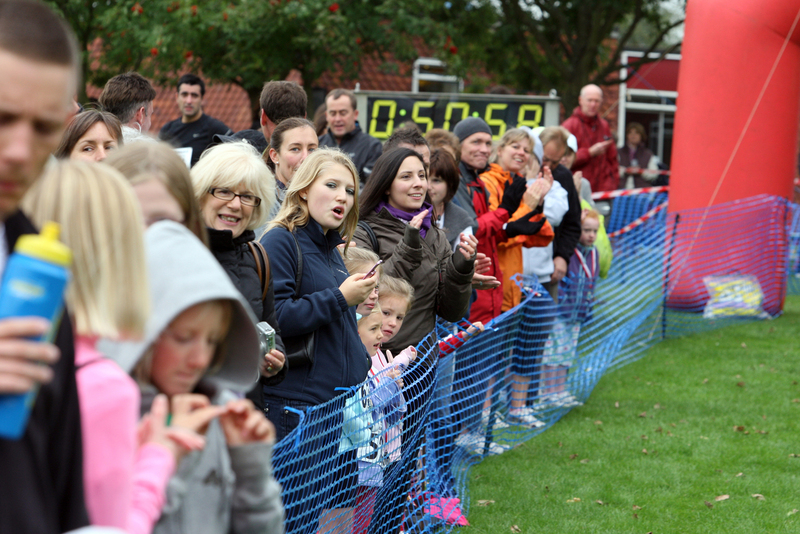 There are portaloo toilet facilities on site and a running clock that is viewable for the runners at the finish line. Event organisers review a film of the finish line and timing clock to verify and check finishing positions and times. 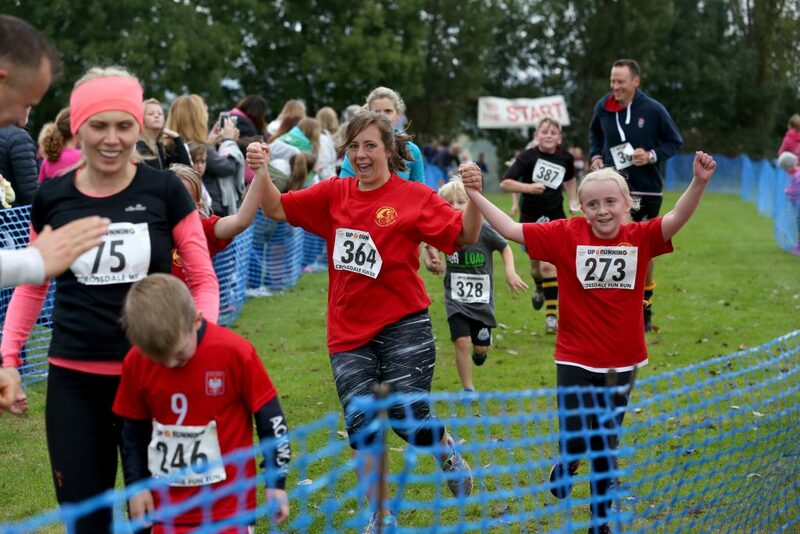 The fun run is planned to provide a little exercise and fun for all ages. The short (2.5 km) course is entirely off-road and follows an out-and-back route between Crossdale School and Plumtree Cricket Club. Note that under UK Athletics rules, a signed entry for this event will be considered a declaration that any runners named on the form will run entirely at their own risk, and that they have no medical disabilities that would endanger themselves or others taking part. After the race, you are encouraged to stay and cheer home the 11k runners. The race is on private land and you simply can’t run it at any other time as we alone have the landowners permission for the race! It sets off from a field at the rear of the school playing field and immediately goes down a hill towards Plumtree and the rail test track. It goes under the railway bridge then into another farmers field before it doubles back to do the reverse route – finally it goes into the school playing field where the finish line is situated. No Child will be eligible for more that one trophy. Therefore if a Crossdale child wins the race he or she will get the 1st Primary age boy/girl trophy and the second child from Crossdale will receive the Crossdale trophy. There will also be an inter-school team trophy. This will go to the school team of 4 runners that have the lowest overall score. Their score being the position that they finished in. This is always very competitive – at least 4 different schools have won this trophy in recent years. The 10km course follows a pleasant traffic-free, out-and-back route along the footpaths and bridleways of the South Nottinghamshire Wolds ( Course Map – see below). 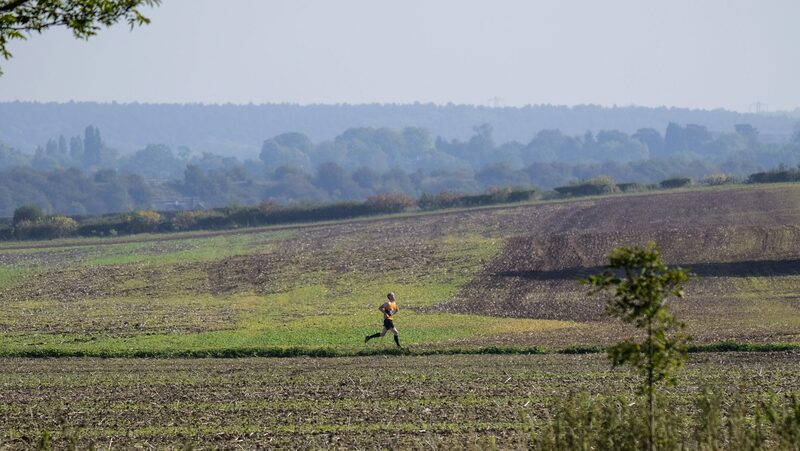 Furthermore, with the kind permission of local landowners, the race passes through areas of the countryside normally out of bounds to the general public at large. 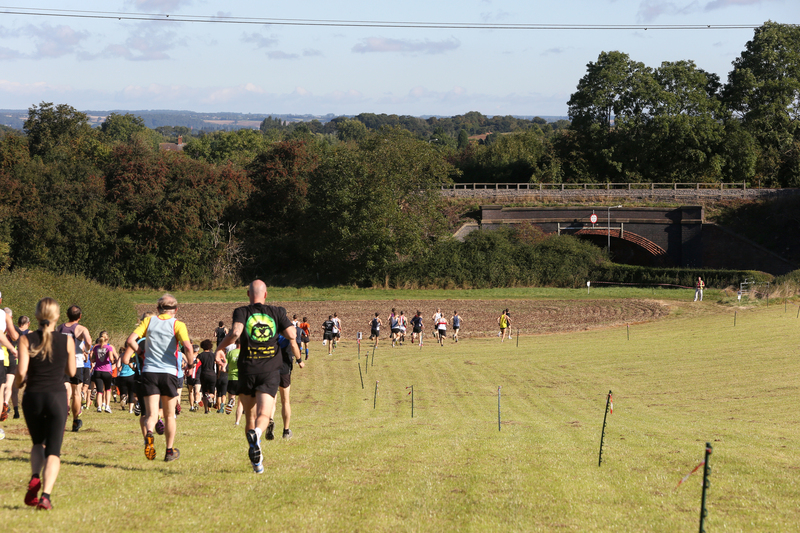 The course is undulating and covers a variety of surfaces, including grass and gravel tracks. Additionally, it provides an ideal training start point for those wishing to enter the Keyworth Half Marathon (Turkey Trot) in December. Like the Fun Run, this is mostly private land and cannot be run in its entirety other than on the day of the race. It takes in the beautiful countryside around Keyworth. This race also starts from the same point as the Fun Run and starts on the same route. Initially, it heads towards Plumtree and continues through farmers fields towards Flawforth corner. From there it turns left up towards Barn Farm. It then goes around the farm and back along the same route. Like the Fun Run the race finishes on the School playing field. As with the Fun Run, no person can receive more than one prize. Potentially the same person could win in two categories – if that is the case he/ she would be awarded only one prize. e.g. if the male winner of the overall race is 48, he will get the 1st prize but the second male finisher, regardless of age, would get the other prize. The school playing field has the capability of parking for about 250 cars. This has always been used and we hope to again this year. However, in the event of waterlogged ground, this will not be possible and we are afraid that you will have to park on-street. There is plenty of on-street parking within 15 mins walk. This will also apply if the car park is filled. The school is situated at the end of Crossdale Drive in Keyworth (NG12 5HP).